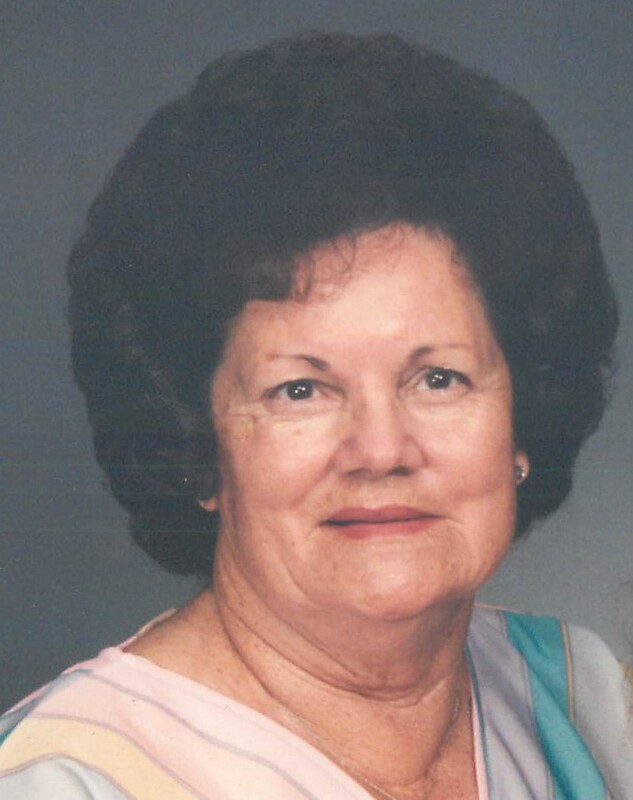 Claudia M. Rye Walters, age 97, of Plant City, FL passed away on March 27, 2019. A native of Alton Mayo, Florida, she was the daughter of the late Dempsey and Ella Ganey. Claudia was also preceded in death by her husbands Johnnie Rye, and Wilbert Walters; son Ronald Rye. Survivors include children, Talara (Leonard) Murphy; grandchildren, Angela Murphy, Justin Murphy, Ashley ( Jose) Tamez; great grandchildren, Cristian, Lilyana. Claudia enjoyed fishing, watching Wheel of Fortune, dancing, and feeding the critters. She loved to travel, her flowers and gardening, and was very stylish. A graveside service will be at 10am, Tuesday April 16, 2019 at Oak Hill Burial Park, Lakeland.